Forget feeling guilty about nostalgia; looking back is not a bad thing – there’s been a spate of articles recently reassuring us that it’s good for the soul to look back. In short, nostalgia is a positive thing, not a negative thing. 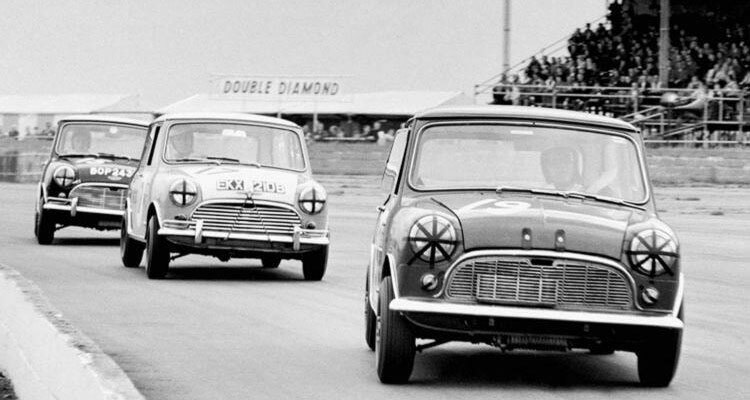 With that in mind, here’s something to feel very positive about in the depths of another dull British winter – Mini will be celebrating its 60th birthday in 2019, and Silverstone Classic will be joining in for this year’s show in July. The Friday timetable will see a Mini pageant for owners of pre-2001 models; that means that if you have a classic Mini – not the BMW relaunched Mini – you are invited to participate with the Celebration Package.This package offers classic Mini owners the chance to purchase a pair of adult tickets along with a vehicle pass, as well as having access rights to take part in the Friday parade in your Mini on the Grand Prix circuit. 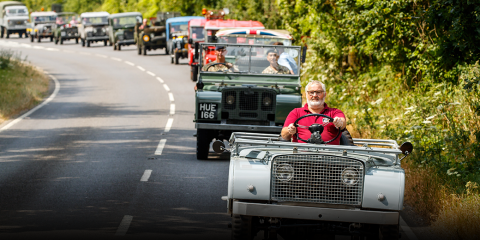 This package offers classic Mini owners the chance to purchase a pair of adult tickets along with a vehicle pass, as well as having access rights to take part in the Friday parade in your Mini on the Grand Prix circuit. 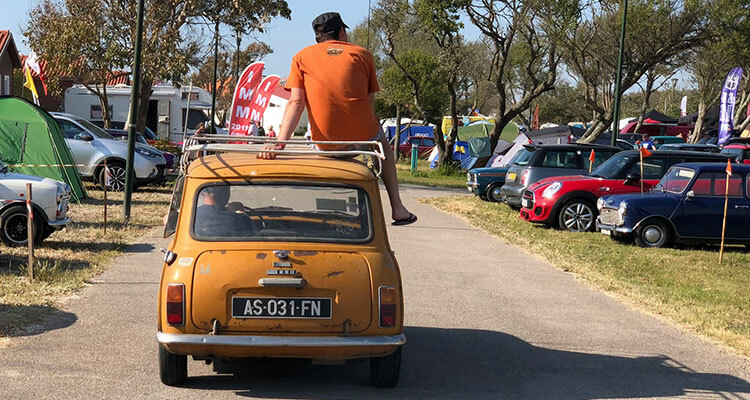 It’s a unique chance for old-style Mini owners, who aren’t members of any participating car clubs already registered for the show, to join in the celebrations. Ticket numbers are limited and can be purchased from the official silverstone.com site by selecting the relevant package. 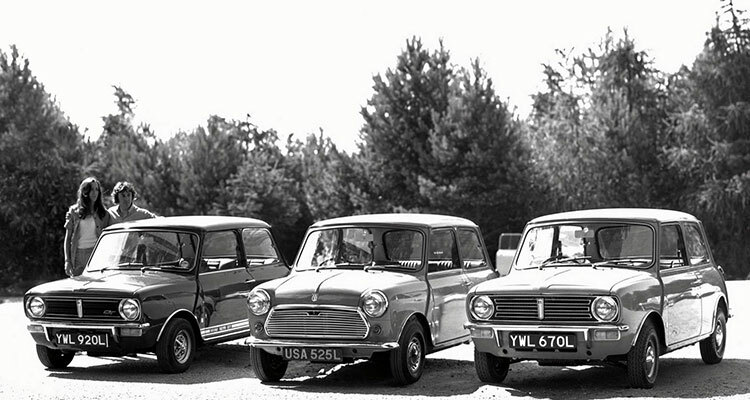 It’s going to be a big year for the classic Mini and a month later The British Motor Museum will also be celebrating the Mini’s birthday with the 2019 National Mini and Metro Show on Sunday 4th August 2019 supported by various Mini clubs. The week before, the museum will be trying to get into the Guinness Book of Records by attempting to create the longest line of Minis ever. As if all this wasn’t enough, a week later the International Mini Meet (IMM) returns to Britain for Sunday 11th August – the event is only held in the UK every five years, and this year will be happening in the south-west, for the first time, at Washingpool Farm, Easter Compton in Bristol. Visitors can expect another Mini birthday party, featuring a Show and Shine, trade stands, live music and various prizes to be won. 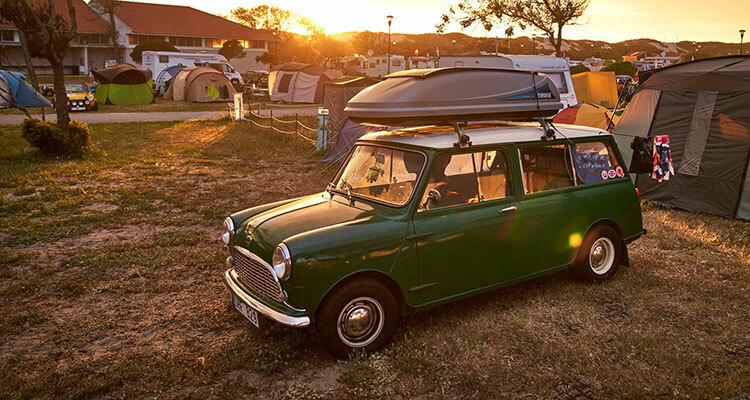 I’ve no doubt more will be announced as the year progresses, but this will surely be enough for now to dissipate the winter blues for owners of a classic Mini and fans alike and something to look forward to for the coming summer – get polishing!